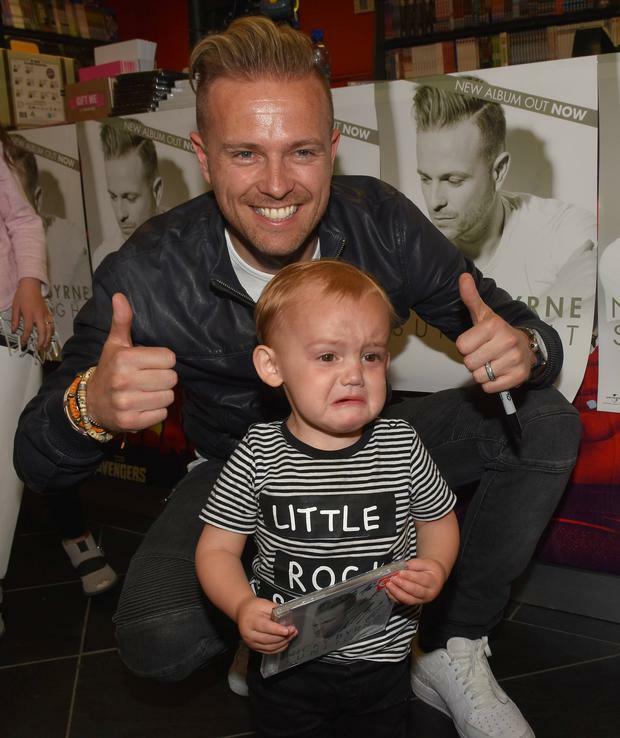 Singer Nicky Byrne hosted an album signing in Golden Discs yesterday afternoon, but some fans were less than thrilled to see him. 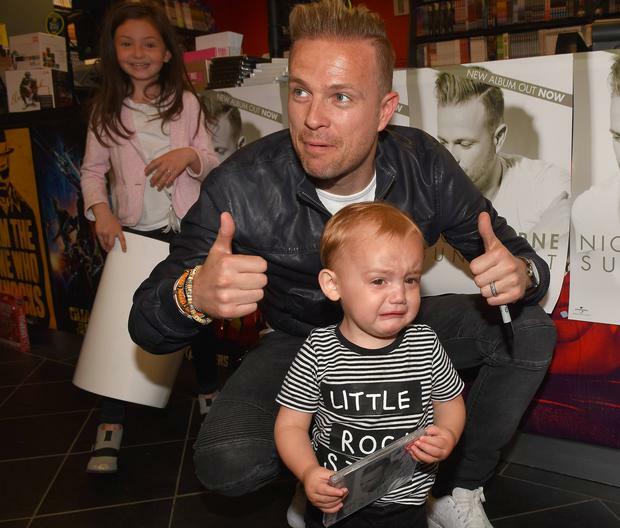 Perhaps he was star-struck, or devastated about our Eurovision loss, but one-year-old Lorcan French burst into tears when he caught sight of the former Westlife star. 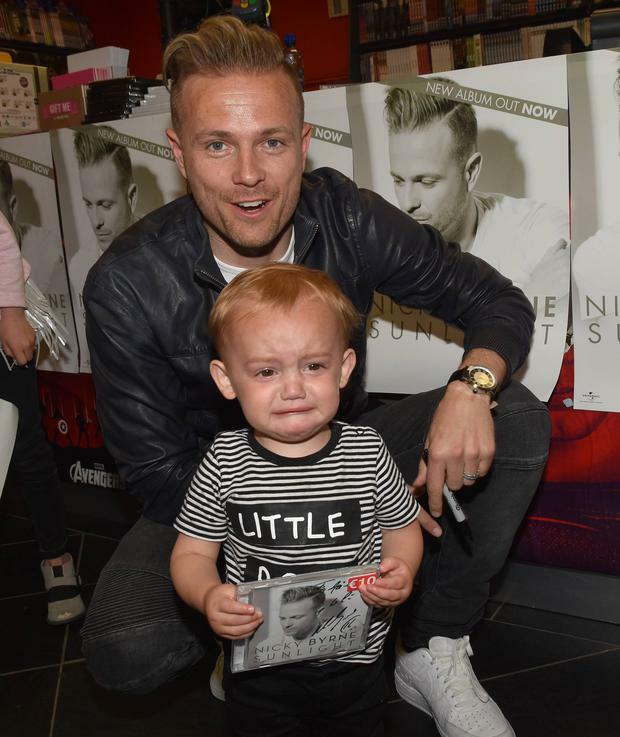 Nicky did his best to comfort the sobbing tot, but even a signed copy of his latest album couldn’t bring a smile to the young boy's face. The Dubliner was in St Stephen’s Green shopping centre to launch his debut record. While he may have been disappointed after failing to earn a place in the Eurovision Song Contest, this week he has a reason to celebrate. Following its release on May 13, Sunlight shot into the top 10 on the Irish album charts.